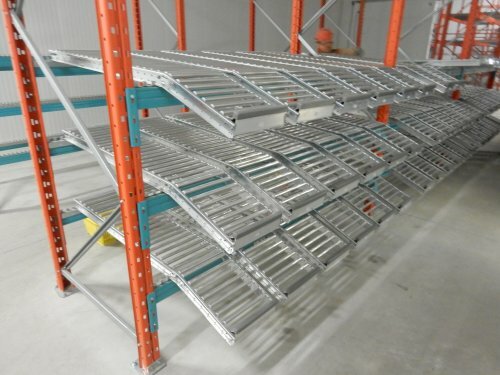 We sell new and used pallet racking, cantilever rack, industrial shelving and other useful warehouse equipment products. We are located in Toronto Ontario Canada. We will ship nationwide. We buy used material handling equipment and have teams that can come in and take down your storage system or equipment. 96" spantrack carton flow rollers.